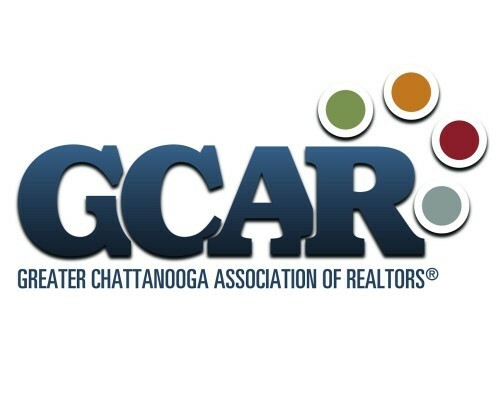 Will is a Tennessee licensed attorney and a Title Insurance Producer licensed in Tennessee and Georgia. Will handles a variety of matters in our office, including facilitating underwriting requests, updating files, closing transactions, and preparing documents for many of our ancillary services. Will joined First Title in October of 2017. Prior to joining First Title, Will was a student attorney at the University of Tennessee Business and Trademark Clinic. 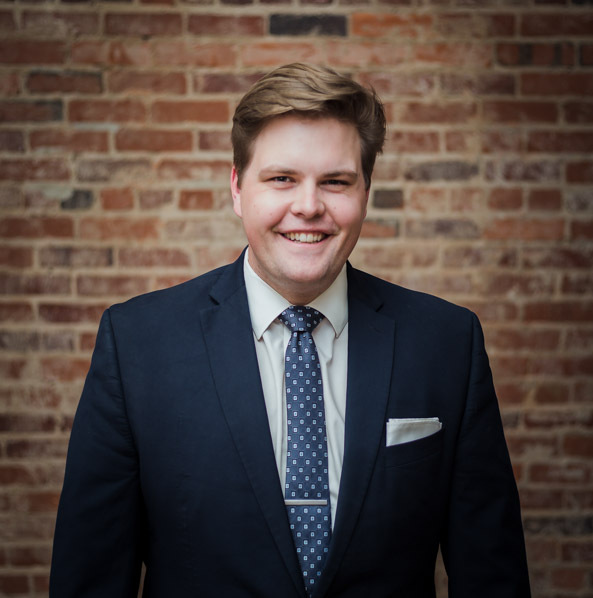 In law school, he externed for Chancellor John F. Weaver, worked as Law Clerk for the U.S. Attorney’s Office in Chattanooga, was selected to be a Graduate Research Assistant for the Law Scholar program, and served on the Tennessee Law Review and LawMeets Transactional Competition team. He also won a CALI award for academic excellence in Contract Drafting and volunteered for the Tennessee Alliance for Legal Services and the Eastern Band of Cherokee Indians during his spring breaks. Publication: Student Note: Post-Petition Lapse Under U.C.C. § 9-515, 17 TRANSACTIONS 171 (2015).